Great opportunity to live on the Columbia River at an amazing value. 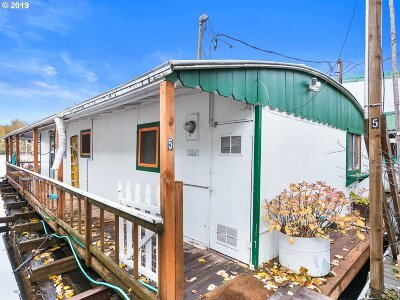 Fantastic location west of I-5 in a quaint, private, gated moorage. 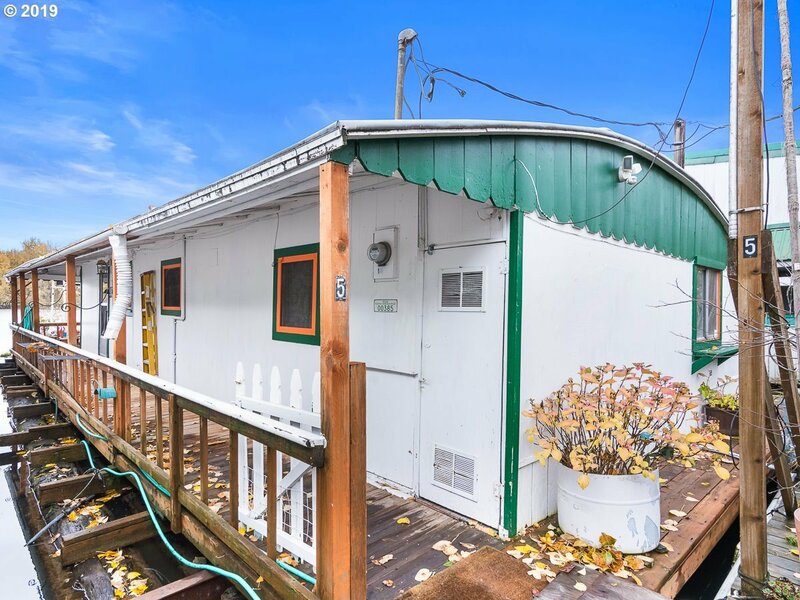 Vintage floating home is full of character with leaded stained-glass windows, built-ins, slatted custom kitchen cabinets, bar area. All appliances included. Just the right size with one bedroom, one bath. Large deck off the back looking down the River and over to the wilds of Hayden Island.